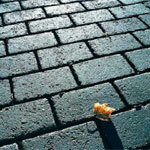 StreetPrint®, also known as Stamped Asphalt or Patterned Paving, is the original Decorative Asphalt Solution. 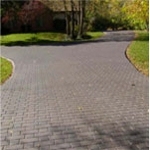 StreetPrint® is a proprietary system that is installed using Integrated Paving Concepts patented StreetHeat® asphalt reheating technology. StreetPrint® combines the flexibility and strength of asphalt pavement with leading-edge asphalt coating systems. 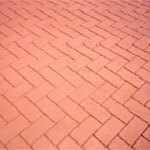 This results in a cost-effective, durable surface with low maintenance requirements. StreetPrint® gives unlimited creative freedom for hardscape and streetscape projects and empowers architects and designers to accomplish more with less. 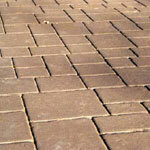 The cost advantages over alternatives like bricks or pavers can be significant. 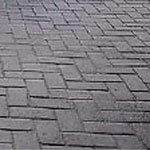 Emerald Paving, Inc. was the first company in the USA (1992) to become a certified StreetPrint® Contractor for decorative pavement solutions. We have just been certified as Master applicators for StreetPrint® imprinted asphalt pavement and StreetBond surfacing for imprinted asphalt, smooth asphalt and PCC pavements. This certification update is due to GAF having recently purchased the StreetPrint® brand and that brought us in line with their contractor certification system. 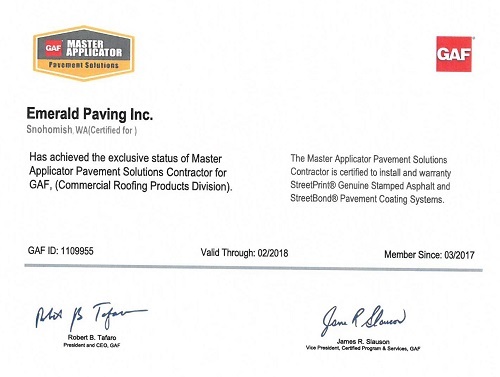 Since 1992, StreetPrint® and Emerald Paving, Inc. have been setting the standard for asphalt based decorative pavement solutions in the Puget Sound region and we are proud to become a GAF Master Certified Contractor. Your choice of patterns isn't limited by this list. 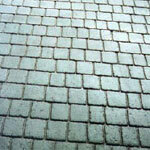 The Emerald Paving design team can turn your design into a StreetPrint pattern. For help with designing for StreetPrint please give us a call. Disclaimer: The color samples below may not match exactly their physical equivalents. Always refer to physical samples before making your color choices. *SRI refers to the Solar Reflectance Index. 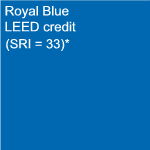 Certain StreetPrint® colors have an SRI greater than 29 and therefore qualify for the LEED® (Leadership in Energy and Environmental Design) program under Section SS Credit 7.1 Heat Island Effect: Non-Roof. The LEED® Green Building Rating System is the nationally accepted benchmark for the design, construction, and operation of high performance green buildings. For more information go to www.usgbc.org/LEED.